Le Notre Hotel & Ski Resort is located near to The Cedars and overlooks Kadisha Valley, just a 5-minute drive from ski junctions. It offers a seasonal outdoor pool, ski equipment and a lobby bar. Free WiFi access is available. 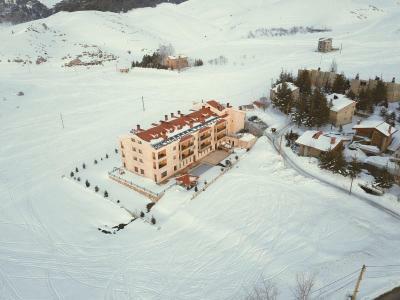 Ö Cedres Apartments offers accommodation in Al Arz. Jounieh is 30.4 miles from the property. Free WiFi is available throughout the property and free private parking is available on site. 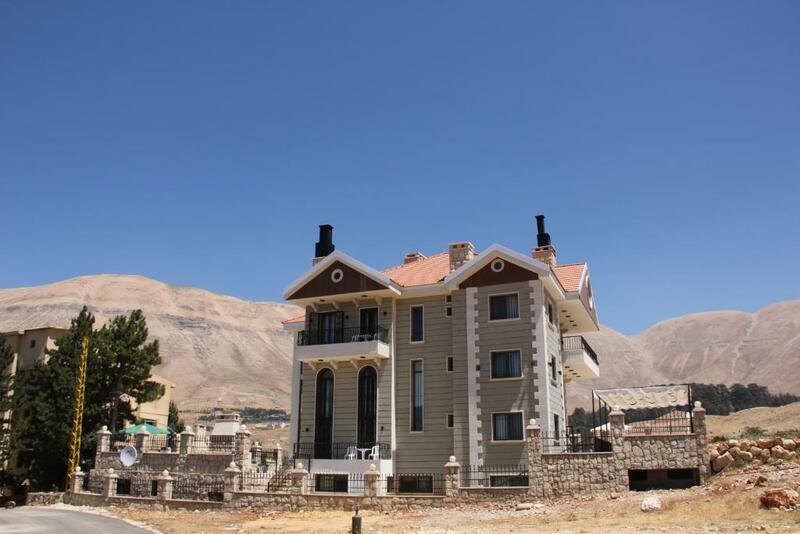 Nestled in Mount Lebanon, Saint Michel Chalets is located in Al Arz. This property offers scenic views of the surrounding mountains.